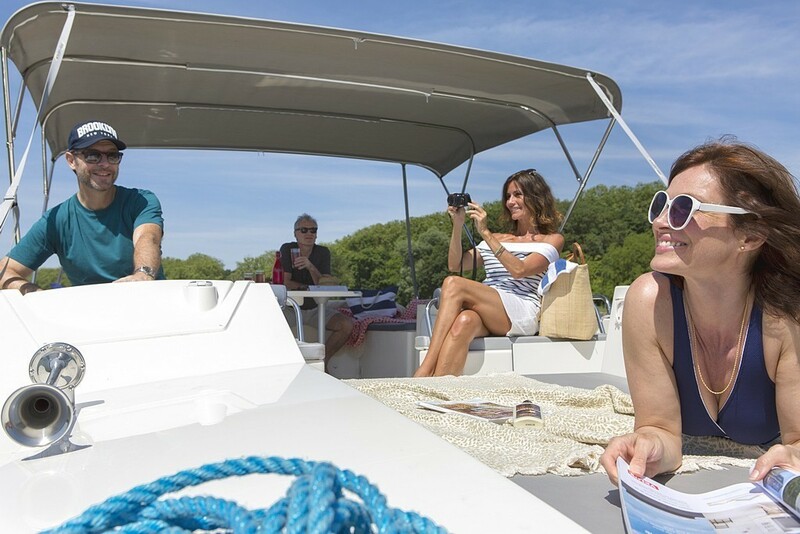 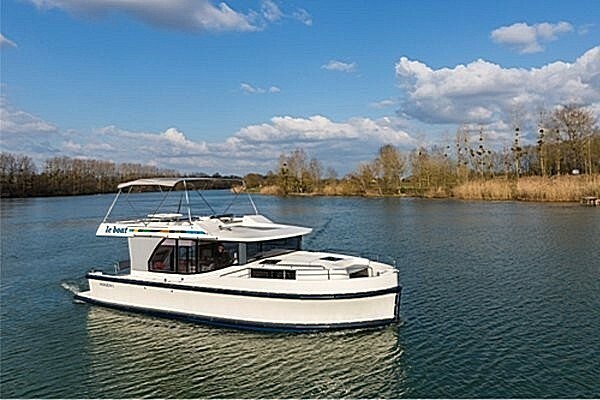 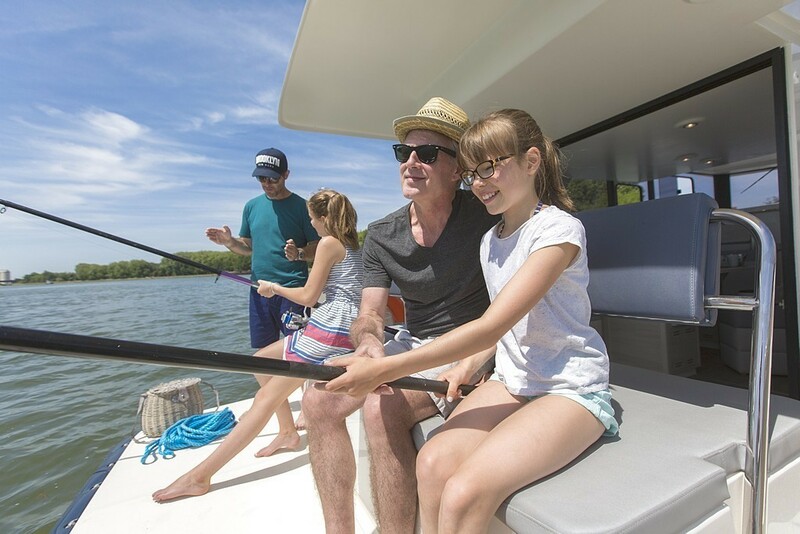 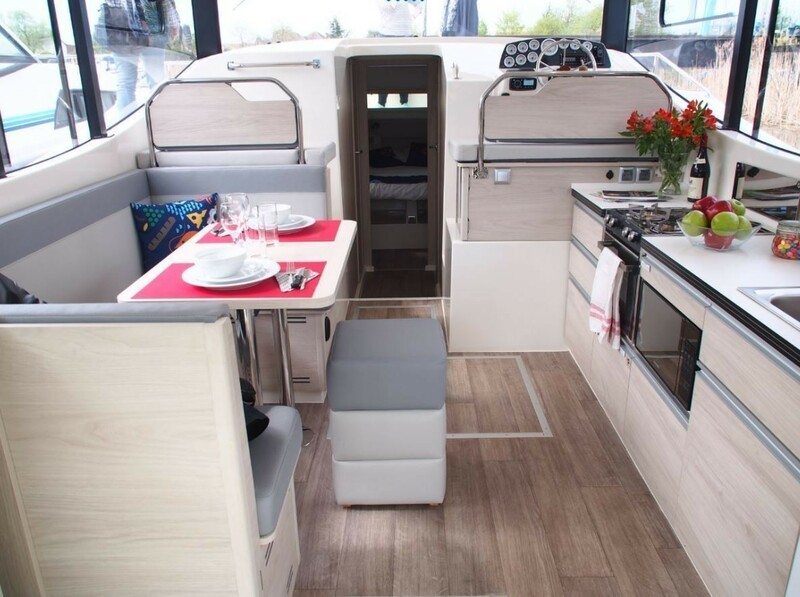 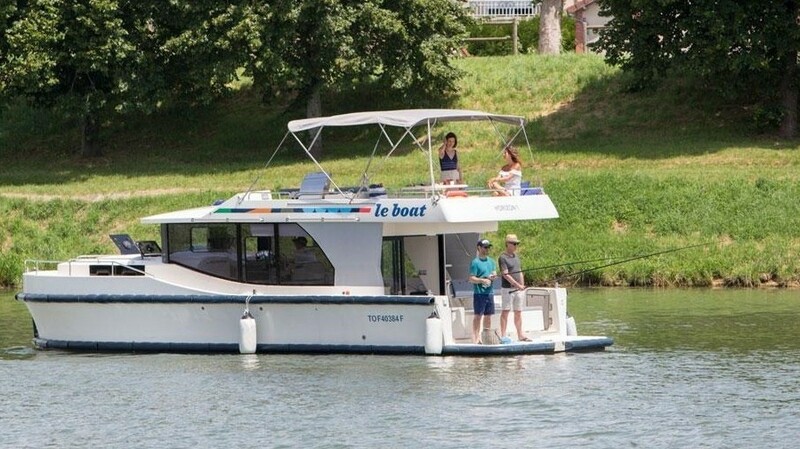 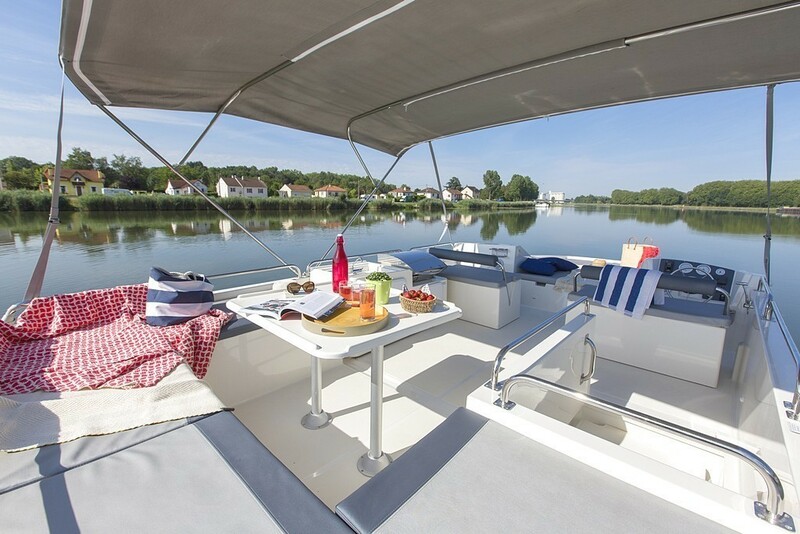 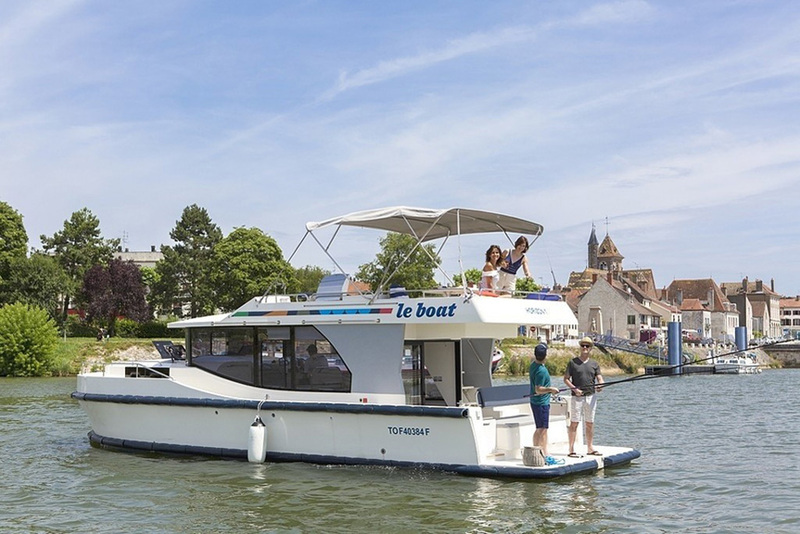 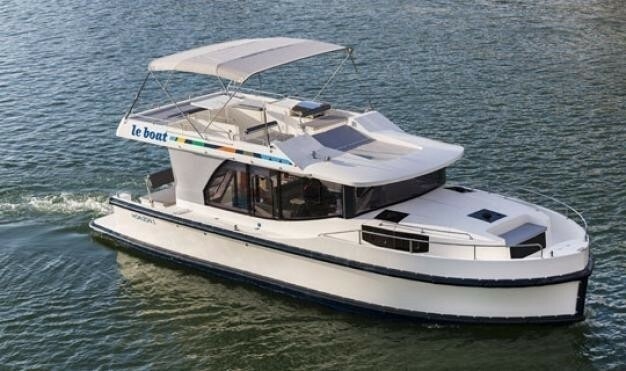 A perfect boat for 2 couples, or small families, combining space, features and comfort! 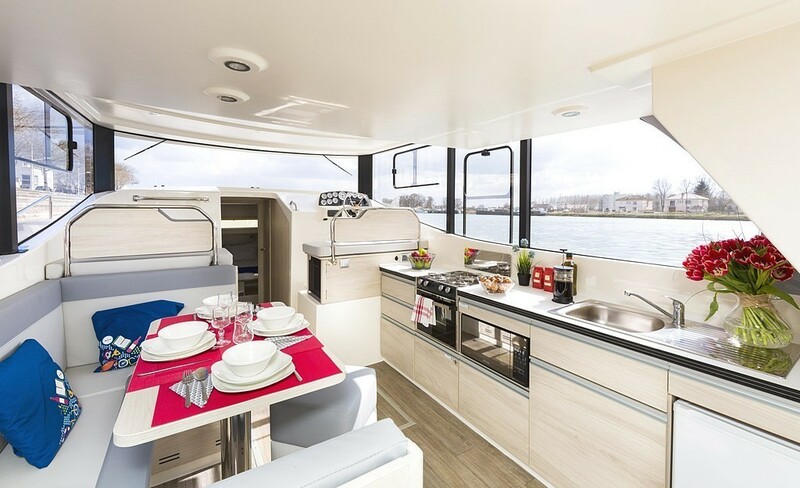 Two people looking for more features and a higher spec now have the perfect option! 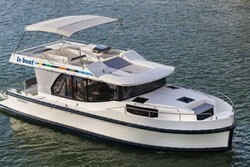 The Horizon 2-S is similar to the Horizon (2+2), but with two en-suite cabins. 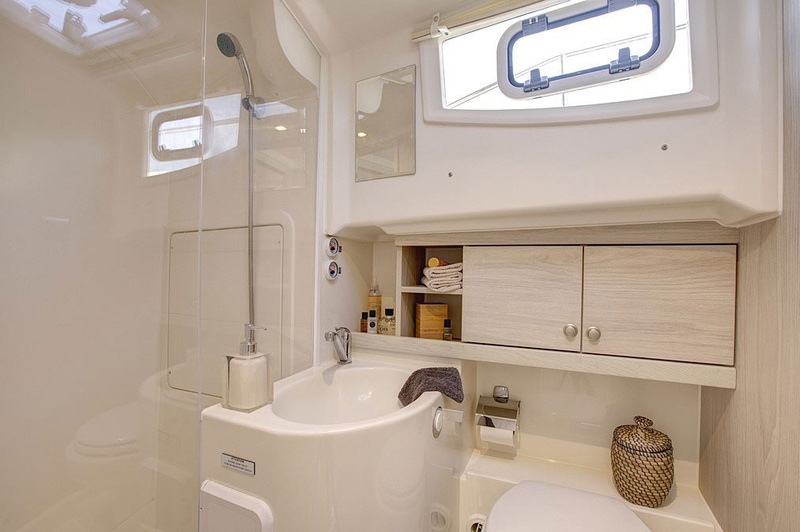 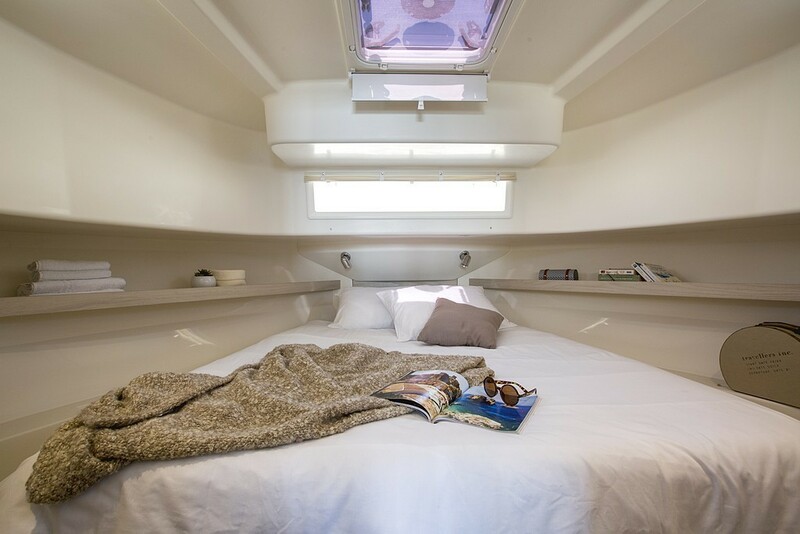 Although the master cabin is smaller, it is perfect for two couples looking for a bit more privacy or a family who would like two bathrooms.